Palm Desert Tobacco carries a large selection of quality briar and meerschaum pipes as well as pipe tobacco's from around the world. Whether you're a beginning or seasoned pipe smoker, we have the perfect pipe and pipe tobacco for you! 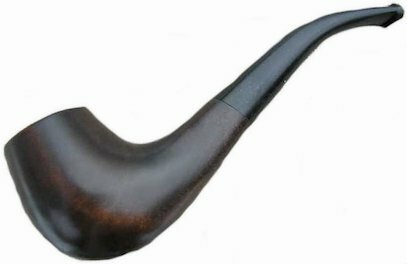 Our staff will be gladly help guide the beginner on how to get the most enjoyment out of their new pipe. We offer a nice selection of tin and bulk tobaccos for your pipe smoking pleasure.